The best books are those that carry a compelling message and are interesting to read. 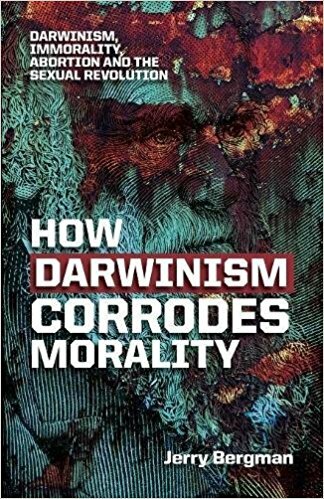 Dr. Jerry Bergman’s new book How Darwinism Corrodes Morality is such a document. It carries the reader along from story to story. 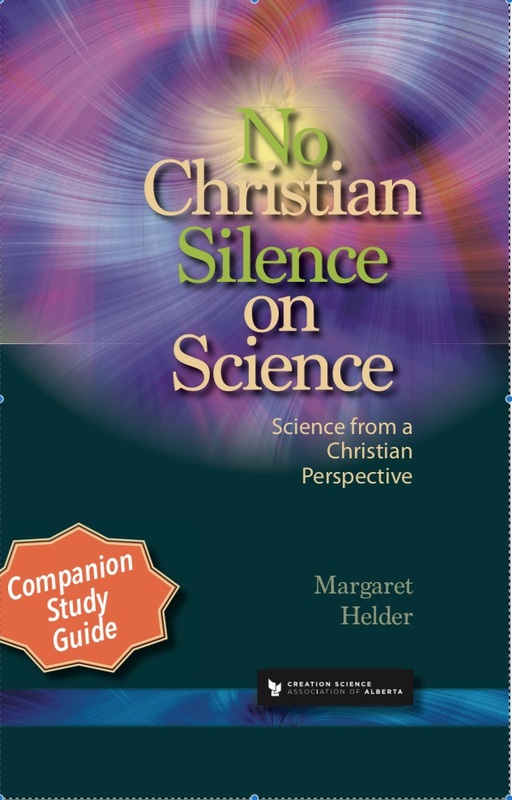 His discussion demonstrates how, in the early twentieth century, certain individuals who were consumed with a passion for Darwinism, managed to transform the values and customs of society from morals based on Judeo-Christian thought to a rejection of standards of any sort. By Darwinism we generally mean the process of natural selection which is presumed to lead to improvement in a population or what is popularly called survival of the fittest. 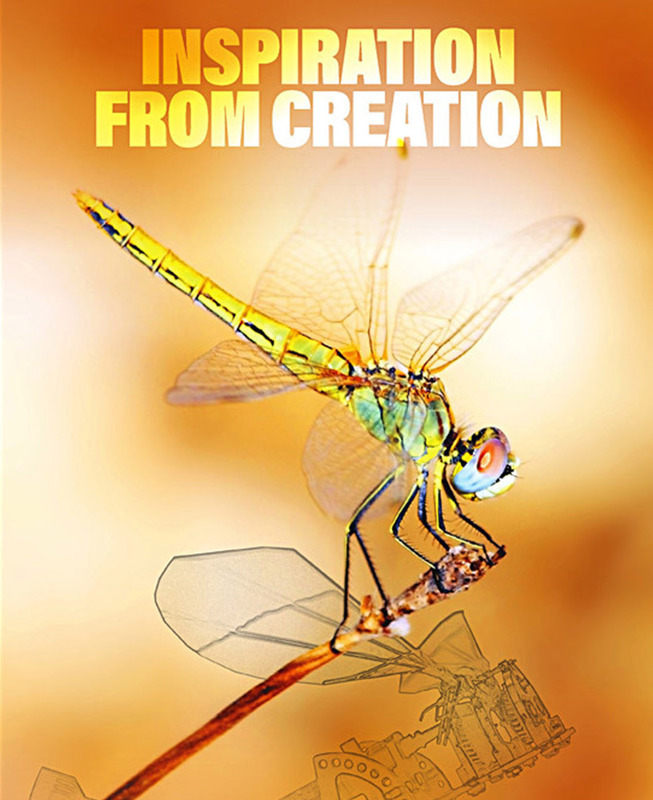 This book is not about whether Darwinism really leads to evolution or not ( is true or not). 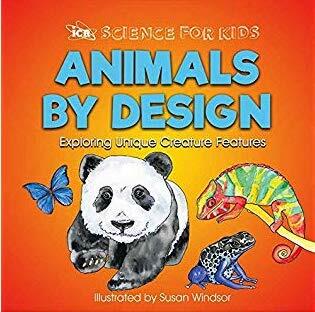 The book is about the implications of this idea for our culture. Whether one is a practicing Christian or an agnostic, one must recognize that Darwinian views lead to results that are harmful for society. Another highly influential American was Margaret Sanger (1879-1966). She too based her views on Darwinism and her activities also led to a loosening in sexual morality. Raised a Roman Catholic, she rejected this in favour of Marxism, anarchism, secular humanism, free love and Darwinism. 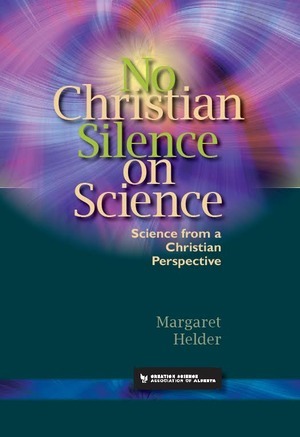 (p. 67) She was a strong supporter of eugenics programs, but today she is best known as the founder of Planned Parenthood which carries out a lot of abortions worldwide. Dr. Bergman provides interesting biographical detail concerning a wide variety of people including Karl Pearson, founder of the science of statistics, and Dr. Benjamin Spock, the baby doctor. It is truly shocking how influential all these people were, but their words obviously fell on receptive minds. The take home message is that Darwinian views matter! They have led to a wholesale deterioration of society. 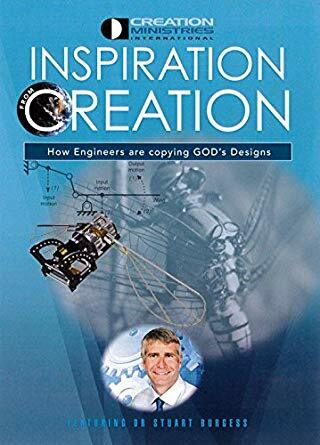 Every pastor, seminary student, teacher and thinking adult needs to read this book.